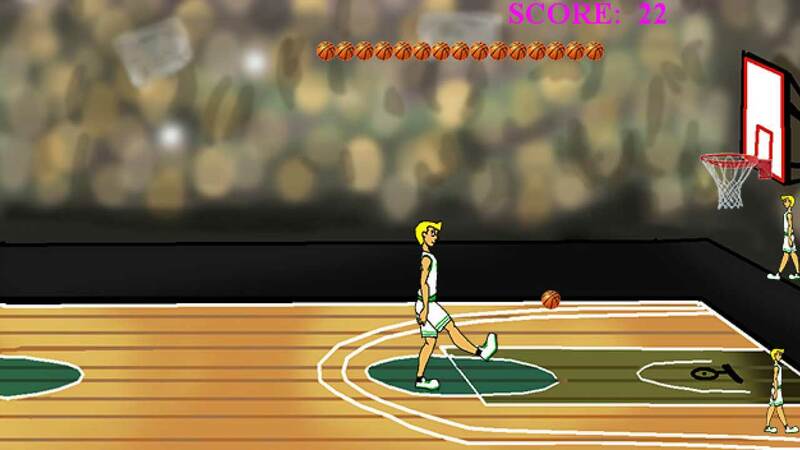 This is a game that involves both basketball shooting and football kicking. In upper levels, clever movement of player left or right before kicking the ball will be crucial to avoid ball bouncing off the player's chest. Thanks for playing the game. I noticed there were errors and i have fixed those bugs. I have uploaded a new version 1.0.4. The new version offers smooth gameplay. Try it! nice and user friendly game. Updated with 2 new levels.